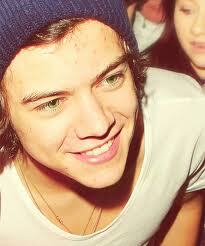 Harry for my SarahStyles. Harry Styles for My sweet Sarah Styles. Wallpaper and background images in the S8rah club tagged: sarah ♥ harry from liene11.